DESCRIPTION BREATHTAKING MOUNTAIN VIEWS from this west facing top floor condo. SUNNY CHEERFUL OPEN DESIGN with 9' ceilings, 2 bedrooms, 2 bathrooms, CENTRAL AIR, corner gas fireplace, stainless steel appliances, spacious family room with garden door to WEST FACING BALCONY with gas hookups for BBQ, private titled storage locker and titled underground parking. New in last 2 years... Fridge, laminate floors and custom shutters. 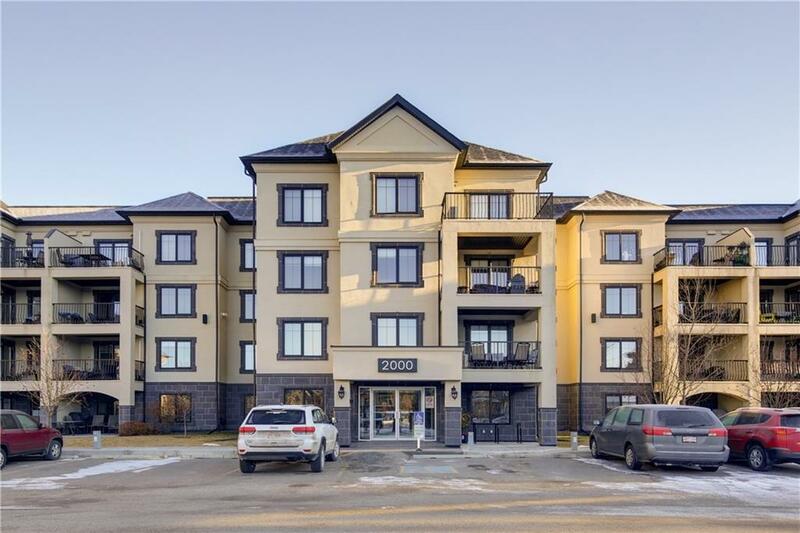 This perfect location is just STEPS TO POPULAR HIGH STREET with coffee shops, restaurants, Good Life Fitness, Sobeys and the list just goes on! 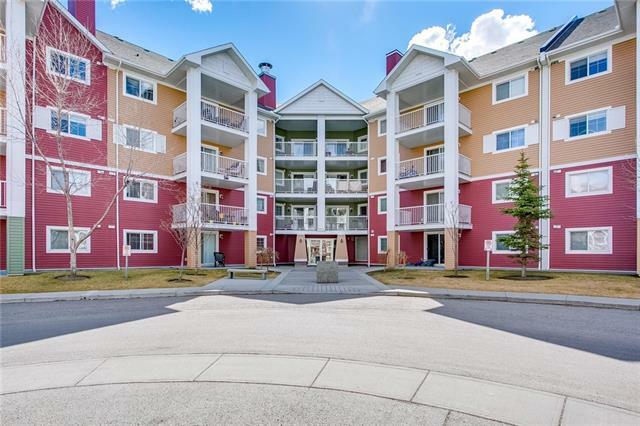 #2402 310 Mckenzie Towne Ga Se, Calgary, Alberta, MLS® C4224601 T2Z 1E6 is a Apartment, 2 bedrooms, 2 bathrooms, approximately 924 Sq. Ft. 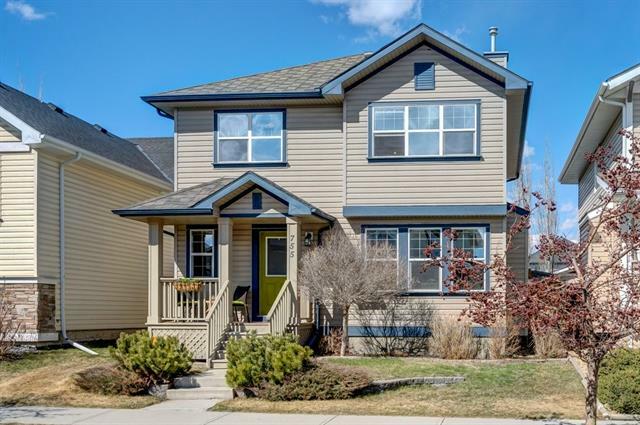 Listing price 314,900.00. This property was built in 2010.